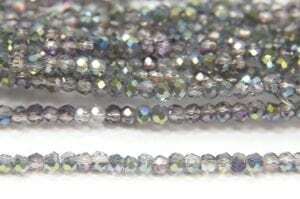 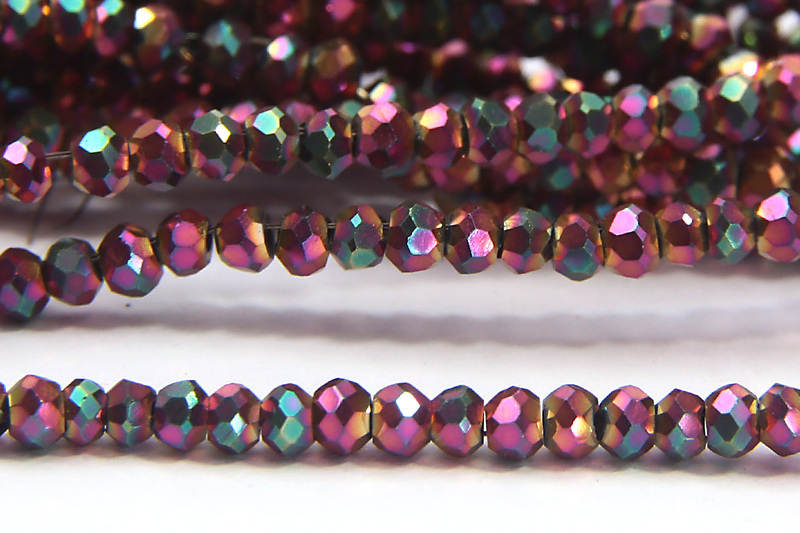 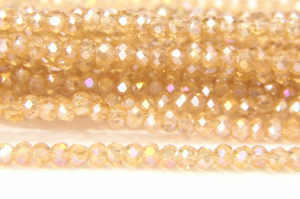 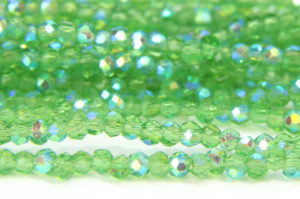 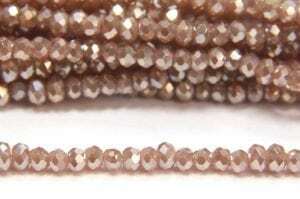 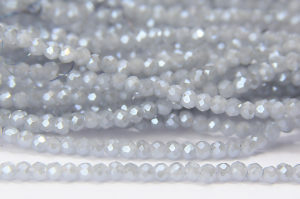 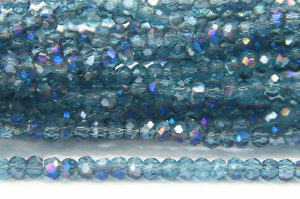 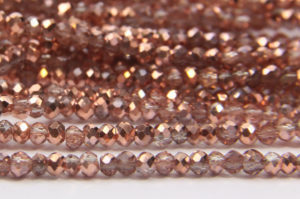 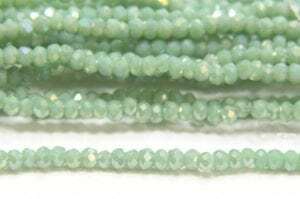 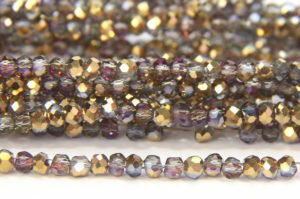 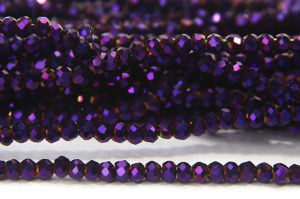 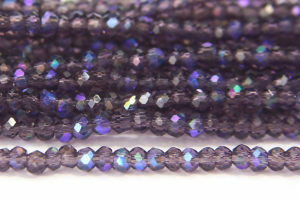 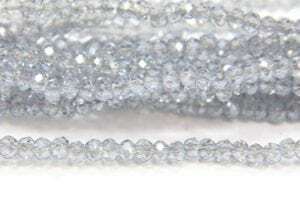 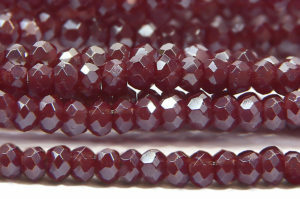 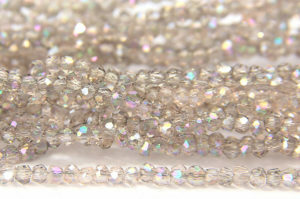 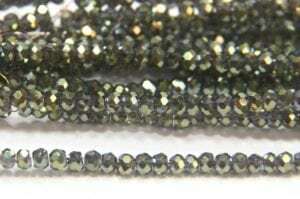 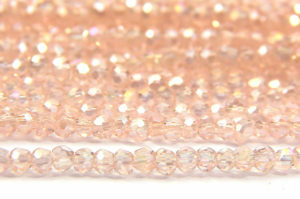 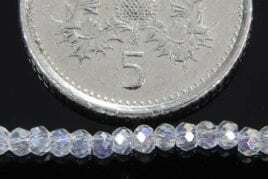 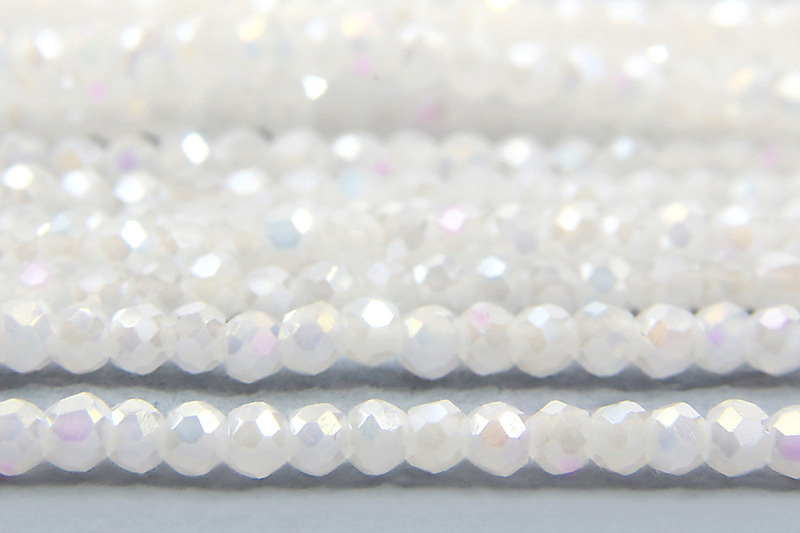 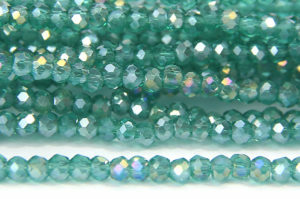 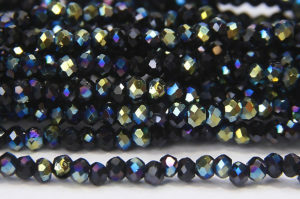 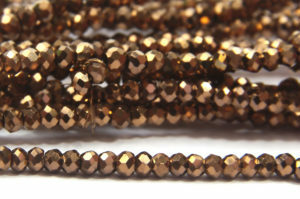 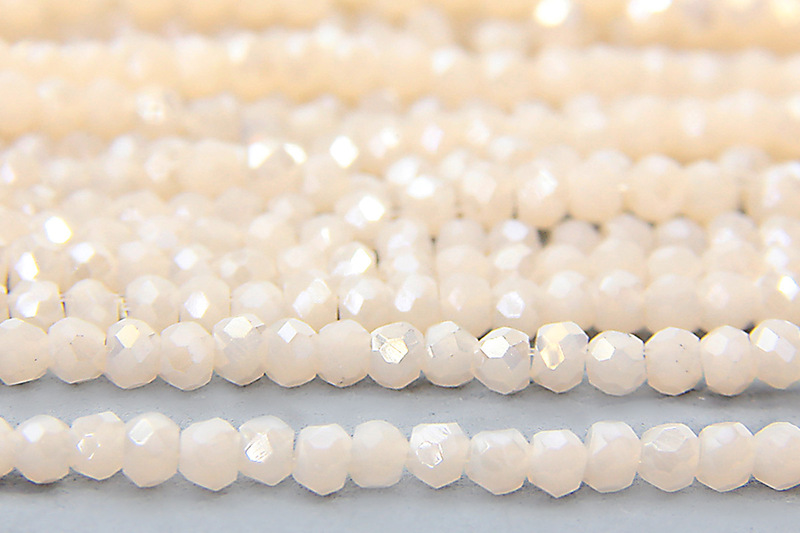 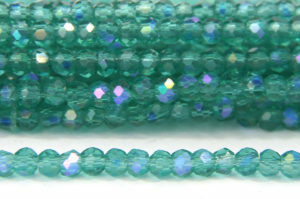 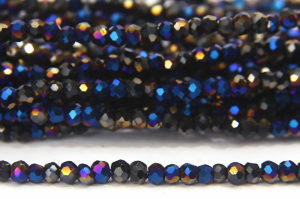 Take your beadwork to the next level with our brand new size 11 Aurora Micro Crystals. 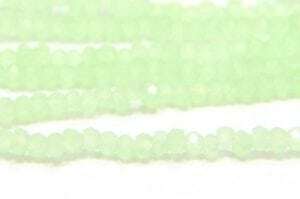 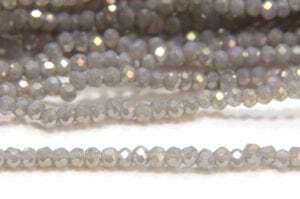 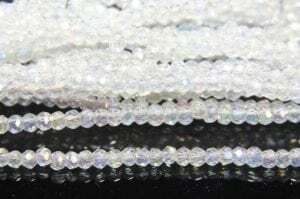 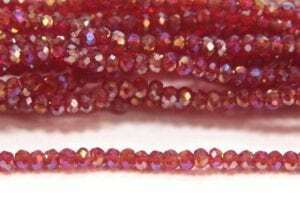 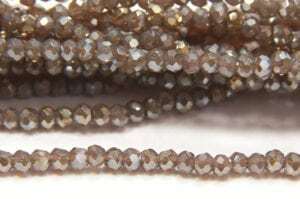 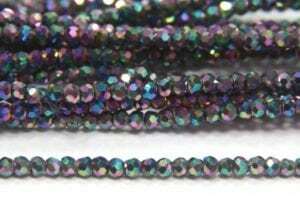 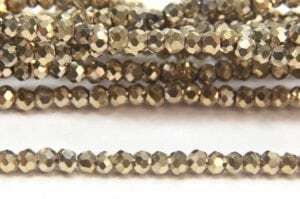 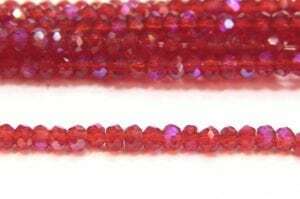 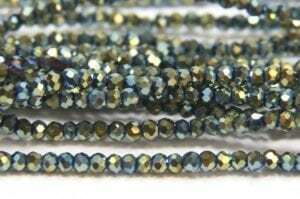 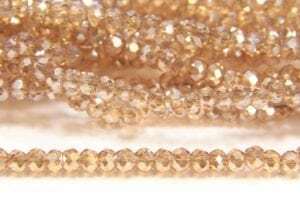 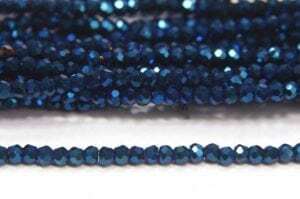 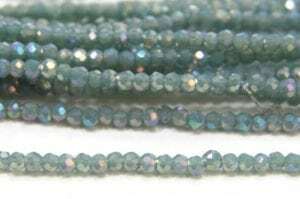 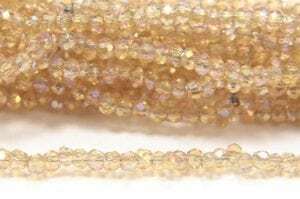 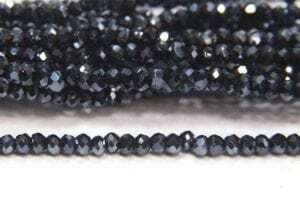 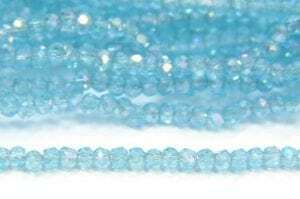 Being the same as Japanese size 11 or Czech size 10 seed beads, these facetted micro crystal beads are perfect for substituting into your work! 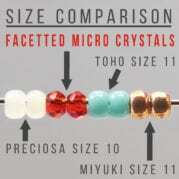 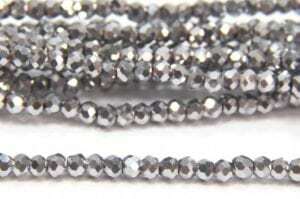 Manufactured to the precision and size of a size 11 Miyuki, size 11 Toho and Preciosa Size 10 seed beads. 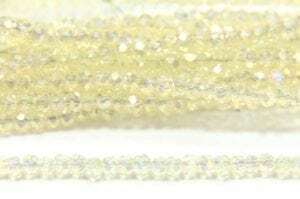 Best when used with herringbone, chenille, right angle weave and netting! 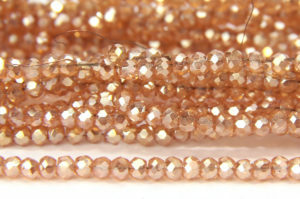 What otherwise looks like simple beadwork absolutely comes alive the moment your jewellery moves. 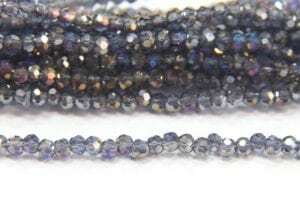 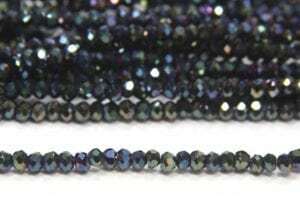 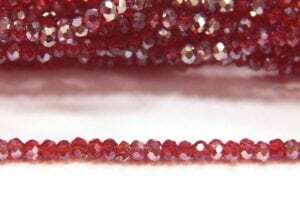 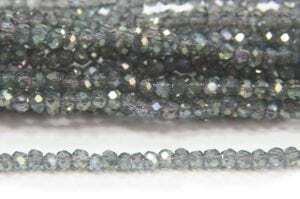 Using just a few key placed Aurora Micro Crystals you Instantly and simply add a spectacular sparkling effect to your beadwork that was previously impossible to achieve. 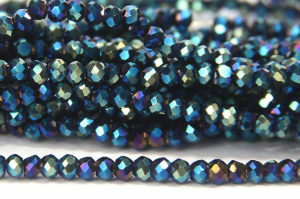 With 56 brand new colours to choose from, these exciting new beads will compliment and enhance any beaded project. 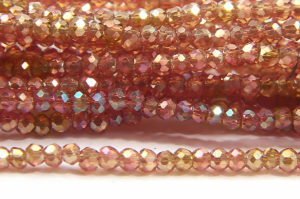 Join the beading revolution today!